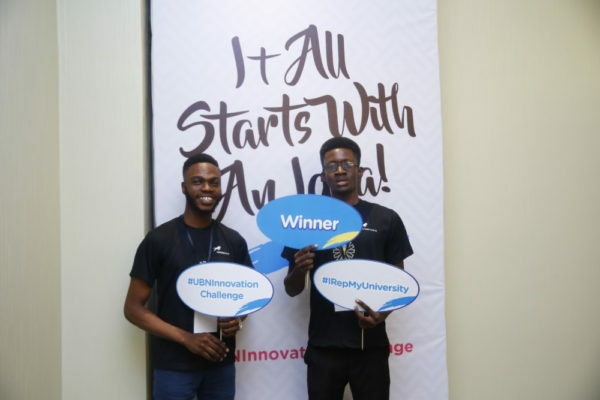 The top 3 entries in the Union Bank Campus Innovation Challenge have received cash prizes worth 3 Million Naira, following a pitch event which held at the Four Points by Sheraton Hotel in Lagos. 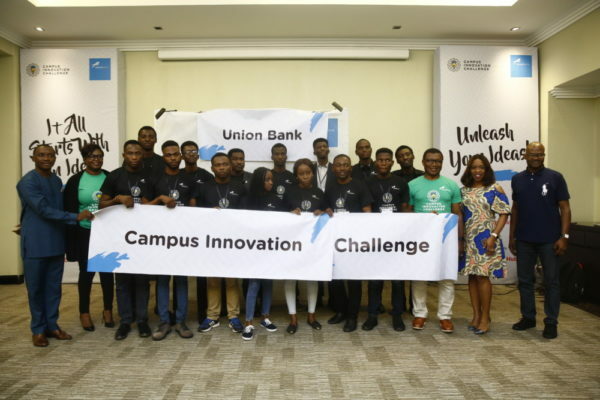 The Innovation Challenge provided a platform for students of tertiary institutions to present bright, innovative, technology-driven ideas that address social and business challenges for a chance to attract financial and mentorship support from one of Nigeria’s most trusted financial institutions, Union Bank and leading social innovation hub, Co-Creation Hub (CcHub). 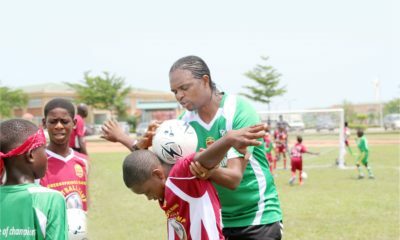 During the 1 month entry period which spanned from Wednesday, July 4th to Sunday, August 5th, over 800 entries were received from students across the country with innovative ideas that sought to solve various challenges. At the end of the entry period, 9 semi-finalists were shortlisted from the pool of entries and their ideas were judged based on criteria including business model, innovation, capacity to execute, market opportunity and level of social impact. 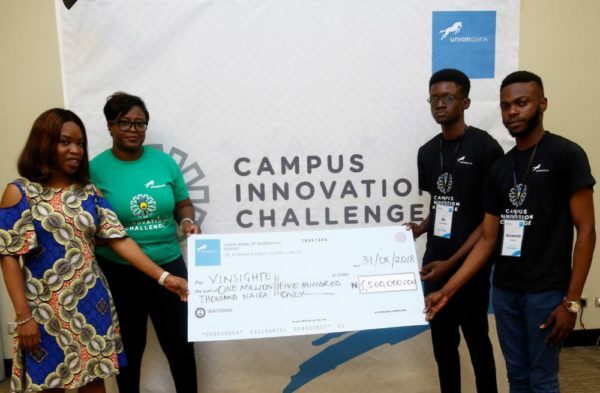 Kolawole Tomisin and Erioluwa Morenikeji, from the University of Ibadan were winners of the 1st prize of 1.5 Million Naira for their initiative – Vinsighte, a health technology project that makes use of technology to help blind and visually impaired persons live a happier, more comfortable life. First runners up, Obasogie Okpamen, Hermans Joshua and Usifoh Benedict from Landmark University, received 1 million Naira for their sustainable power project, Ina Lite while the second runners-up from Federal University of Technology Akure, Alabi Oladimeji and Solomon Fabusuyi got 500,000 Naira for Farmally, an agricultural funding initiative. 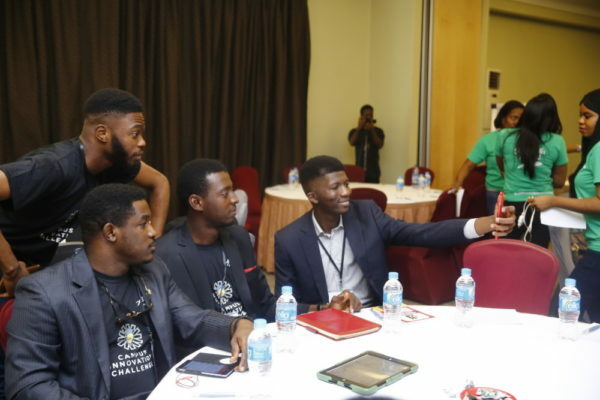 In addition to the cash prizes, all 3 winning ideas will access a 6-month incubation programme with CcHub where they will receive the necessary support to for their innovative ideas. 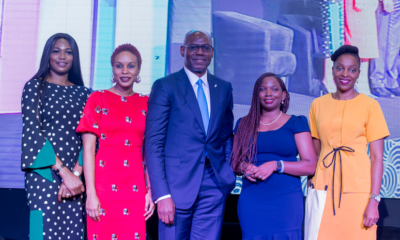 Last year, as part of its Centenary anniversary celebrations, Union Bank organised the Centenary Innovation Challenge, to find and support innovative ideas that address the Sustainable Development Goals (SDGs) in entrepreneurial ways that enable economic and societal growth. 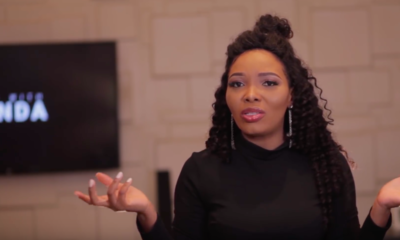 Union Bank continues to support the development of innovative ideas which will go a long way in shaping a better, more sustainable future for generations to come.